With Personal Trainer Onur Basaran, you will learn a enjobable hobby that will protect your health at the same time. We care about and support youth in sports. We emphasize that sports are important for the younger generations to grow up as healthy individuals. In order to achieve success in education, young people should also regularly play sports. That said, boxing is beneficial to every age group, not only young people. No matter how old you are, Personal Trainer Onur Basaran can help you feel youthful and energetic with boxing. Everyone needs to eat regularly, whether you are young or old. However, there are some hormone that is not obtainable through food. Our body is designed to move. Growth hormone, serotonin, and many other hormones that can make you feel happy are secreted when you do sports. The amount of protein, carbohydrates, and amino acids your body requires daily all need to be well calculated. Thanks to Personal Trainer Onur Basaran’s nutrition formula, it is possible to get noticiable results in a very short time. To achieve the best results we have to be active in a routine way, so we have to make sport a part of our lives. For this you have to choose a sport, and you have to progress on it. People who taking boxing lessons increasingly love boxing more, and improve themselves spiritually as well as physically. Boxing lessons are gaining popularity, and the number of lessons increases day by day. We can guarantee that you will like to continue boxing after your first lesson. 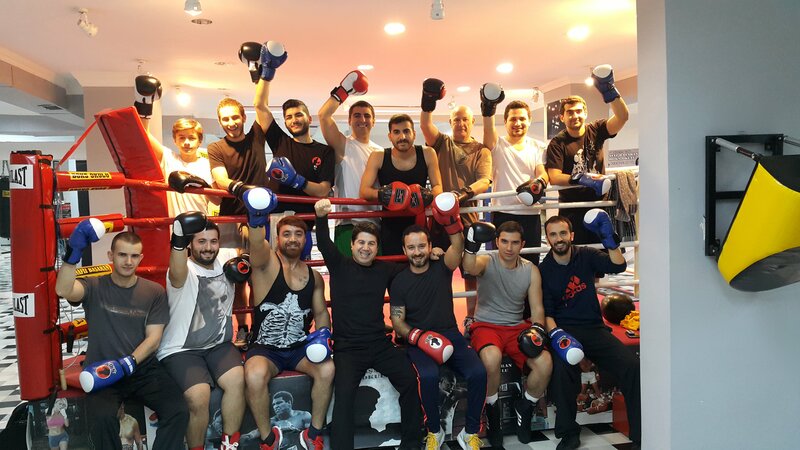 During the upcoming summer, you will get boxing lessons from Onur Basaran and prepare yourself in summer and have fun playing sports.